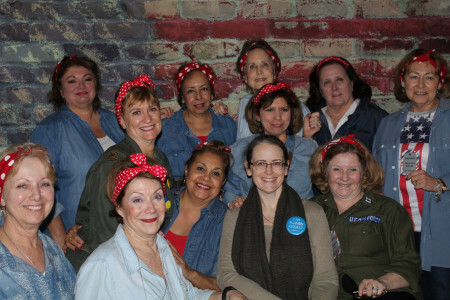 San Antonio Junior Forum is a 501(c)(3) tax-exempt nonprofit women’s service organization. We do not receive or solicit financial support from any United Way or governmental agency. Through private donations, SAJF is able to continue providing volunteer service hours, grants, and scholarships to those in our community who are in need. Your tax-deductible contribution, regardless of size, helps secure the future of our projects. San Antonio Junior Forum, Inc. is exempt from Federal Income Tax under Sections 501(c)(3) of the Internal Revenue Code. 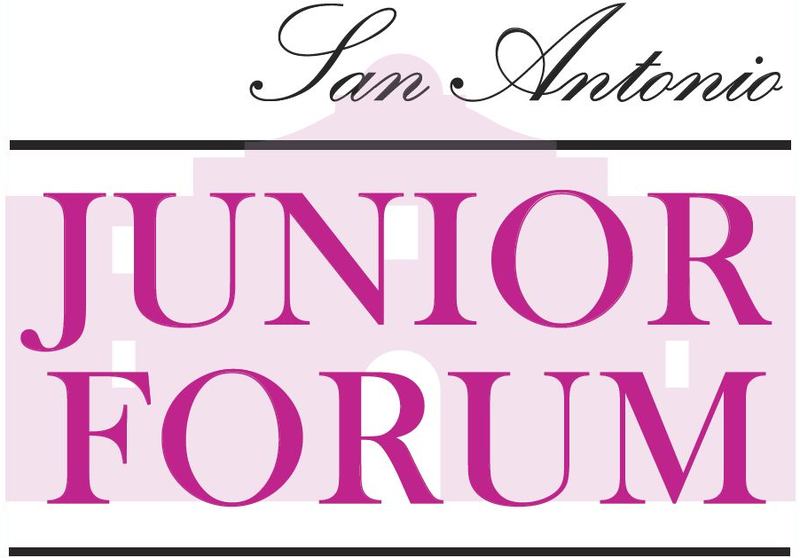 San Antonio Junior Forum offers donors a variety of opportunities for giving. Donors may remember loved ones or special friends or recognize significant occasions. The first annual San Antonio Junior Forum Scholarship fund was established in 1972. Each year, graduating seniors from Bexar County High Schools, are given the opportunity to apply for SAJF scholarships through the Minnie Stevens Piper Foundation’s Bexar County Scholarship Clearing House. San Antonio Junior Forum has awarded more than $200,000.00 to students who we feel are outstanding examples of intelligent, motivated and caring individuals. San Antonio Junior Forum offers a minimum of three scholarships annually. Other scholarships may be offered to graduating seniors if funds are available. Applications are accepted from tax-exempt 501(c)(3) San Antonio regional organizations seeking funding of $2,500 or less for specific projects that will benefit economically, emotionally and/or physically disadvantaged individuals. Click here for more information about the Grants program. San Antonio Junior Forum Teddy Bear Program provides teddy bears children in need. The teddy bears are donated to various organizations throughout the San Antonio area. Hi, My name is ______. I am so glad the ladies at San Antonio Junior Forum knew _______ would want to give me to you. We are going to be great friends! Donors may remember loved ones or special friends or recognize significant occasions. Gifts may be restricted or unrestricted. SAJF encourages individuals, corporations and organizations to underwrite specific budgeted items for its projects.